Our food pantry program is for pet owners who may be struggling to feed their pets. It improves the quality of care for pets and helps keep them in their homes with the families who love them. With help from our generous donors and partner, we’re able to improve the quality of care for pets and help keep them in their homes with the families who love them. 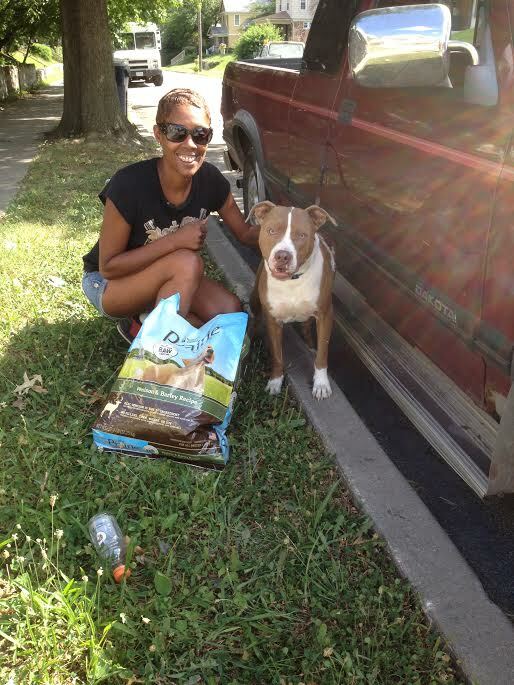 We are 100% dependent on grant funding and donations of pet food for this program’s continued existence. Through grant funding, Banfield Charitable Trust joins Spay and Neuter Kansas City in their efforts. Donations of food come from the kindness and generosity of area shelters and the general public. To help support our Pet Food Pantry, please click here to donate. Pet Food Pantry membership requires a completed application and staff approval. If you are in need of assistance, please contact us. Are you struggling to feed your family? Our Pet Food Pantry can help. Call, email, or stop in to see us today!